I received complimentary Walgreen's Well Beginnings baby products as part of a campaign through Moms Meet to facilitate this review. All opinions are my own. 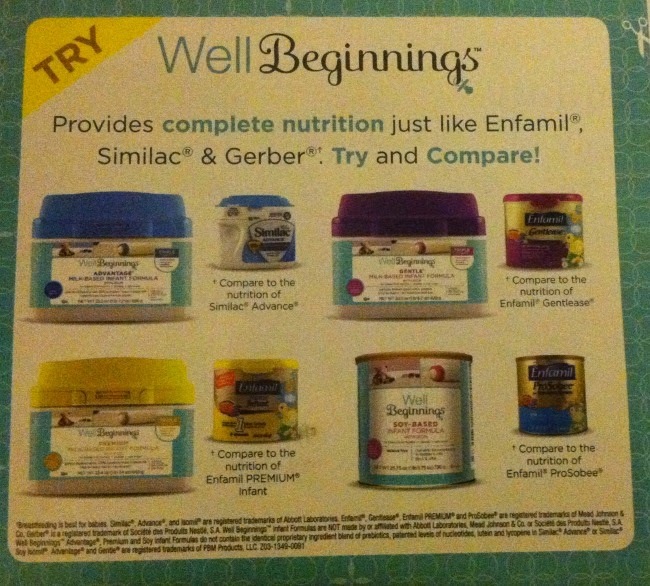 When I received the opportunity to try out Walgreen's Well Beginnings baby products through Moms Meet, I was very excited. I have heard wonderful things from moms on Instagram. Plus I love trying out new baby products with my family. I received a jumbo pack of size 4 Well Beginnings diapers, 72 ct sensitive wipes, oral electrolyte drink, baby wash, and 2 $5 off Well Beginnings formula coupons (not featured in picture above). The first item that really stuck out of all these items were the baby wipes. I love finding affordable, high quality wipes and Well Beginnings baby wipes fit the bill. In my 3+ years of being a mommy, my 5+ years of being a nanny, and my year working at a day care, I have seen a TON of baby wipes and changed a TON of diapers. So I would like to think I know what to look for in a quality wipe. You want something that is soft to touch for little tushies, yet strong enough to hold up to whatever mess they have to clean up, they need to be durable, and gentle as well. I have pretty high standards for my wipes, but I also don't want to break the bank paying for them. Walgreen's Well Beginnings wipes are made with Tri-Form, which is a unique 3-layer fabric, specially designed with 2 quilted cottony soft outer layers for superior and gentle cleansing for your baby’s delicate skin. The inner layer is strong and thick to prevent tearing or stretching, keeping your hands clean. AND what I love the most, these wipes are hypoallergenic, alcohol-free, dermatologist-approved, and made in the U.S.A! Retail value for the 72 count is only $2.39, so on par with name brands. They are a new staple in my diaper bag! Look at the cute Elephant! The next thing you may have noticed that I received were Well Beginnings Size 4 Jumbo, 31 count, Diapers. I have no little one in my house that wears this size, so I'm not sure why I was sent them. My son is in a size 2 and my daughter (who is still in them at night) wears a size 5. Although it says fits 22-37 lbs, in other diapers the way her legs are she needs the large size. So I couldn't get a very good test for you. But Walgreen's Well Beginnings Diapers offer a soft stretchable waist and side panels that wrap your baby in softness, hoping to offer leakage protection for day and night. 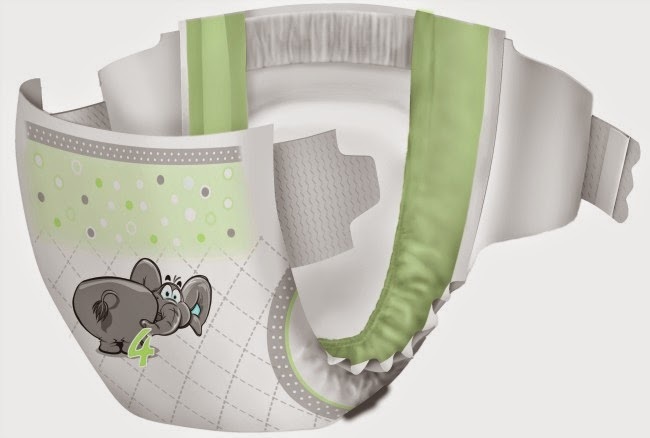 The soft inner liner features natural botanicals, vitamin E, and aloe to soothe your baby’s bottom. These baby diapers are available in Newborn to Size 6 and are 100% satisfaction guaranteed! Which is good to know! Well Beginnings Newborn, Size 1 and Size 2 diapers has the wetness indicator feature that turns blue when wet, such a must at that age. The retail price for Well Beginnings Size 4 Jumbo Diapers is $8.99, so cheaper than name brand if you are in a hurry. Well Beginnings baby wash is designed for to effectively cleanse baby’s hair and skin without the fear of tears. This baby wash is milder than baby soap and cleans without drying because it’s 100% soap-free, dye-free and pH-balanced. The tear-free formula is clinically tested hypoallergenic and is dermatologist- and allergy-tested as well as paraben- and phthalate-free. The retail price for Well Beginnings Baby Wash is almost HALF price compared to name brands at $2.99. In the fine print it says "Breastfeeding is best for babes." The last thing we received to try out was the pediatric oral electrolyte drink. 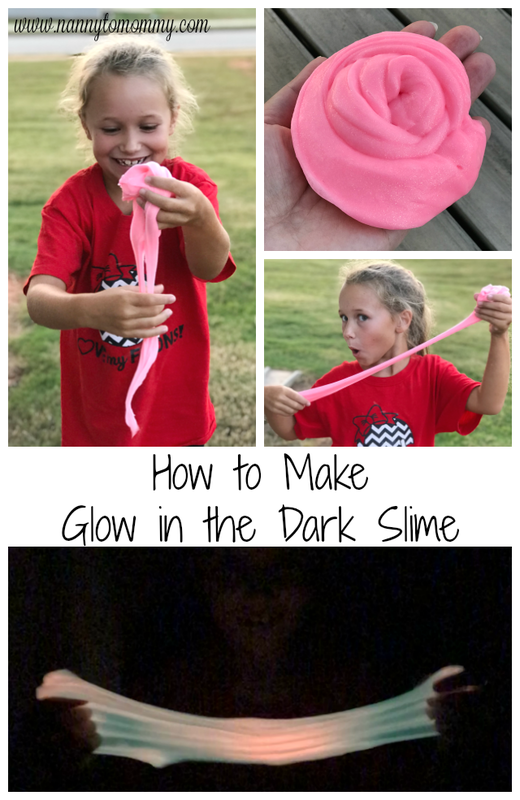 FORTUNATELY, we couldn't test out this because my daughter didn't have any sickness episodes that required the need to try it out. But it's good to know that Walgreen's Well Beginnings offers a large range of baby products to fit almost any need. You can check out Walgreen's Well Beginnings Website, Twitter, or Facebook for exclusive access to discounts and special offers! 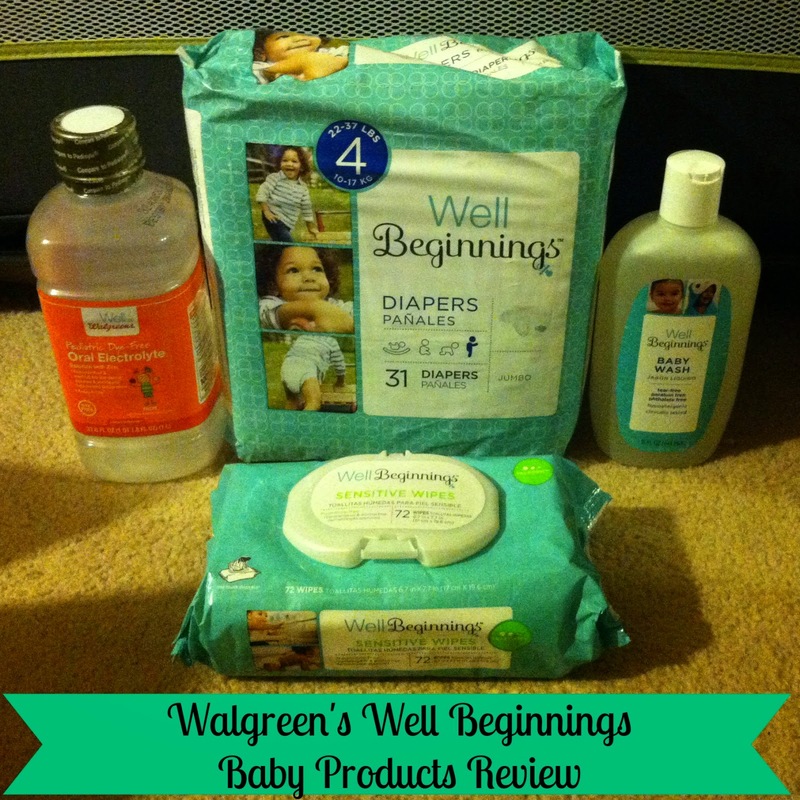 What do you think of Walgreen's Well Beginnings baby products? 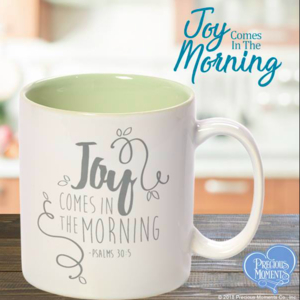 I received this product for free from the sponsor of the Moms MeetSM program, May Media Group LLC, who received it directly from the manufacturer. 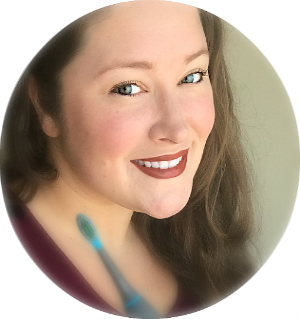 As a Moms MeetsSM blogger, I agreed to use this product and post my opinon on my blog. My opinions do not necessarily reflect the opinions of May Media Group LLC or the manufacturer of the product. I have some baby shower gifts to make and I will be adding these wipes to them. I love MomsMeet and this looks like a terrific program. Their products look terrific! I've tried those diapers & wipes & they are amazing! I only wish I would have had them when my oldest was a baby. Glad to hear you liked the wipes. Our son is 4 and we still need wipes for pottying! I haven't tried this brand yet, the diapers look really cute. I will have to check them out.